Raskin rejected the trappings of high office to create a space that might speak truth to that power. Marc Raskin, a valued friend of the magazine, knew ideas needed to bear fruit in effective political action. Let us pause amid the vulgarities of today’s politics to pay tribute to Marcus Raskin, who died December 24 at 83. For more than 60 years, Raskin, a philosopher, teacher, author, activist, and citizen, has provided piercing, informed, and independent insight into the state of our republic. In a city filled with strivers eager to trumpet conventional wisdom, Raskin saw through the trappings of power and the lies and myths that buttress it, and called on us to change our course and rebuild our democracy. Raskin was a prodigy in both piano and public policy. 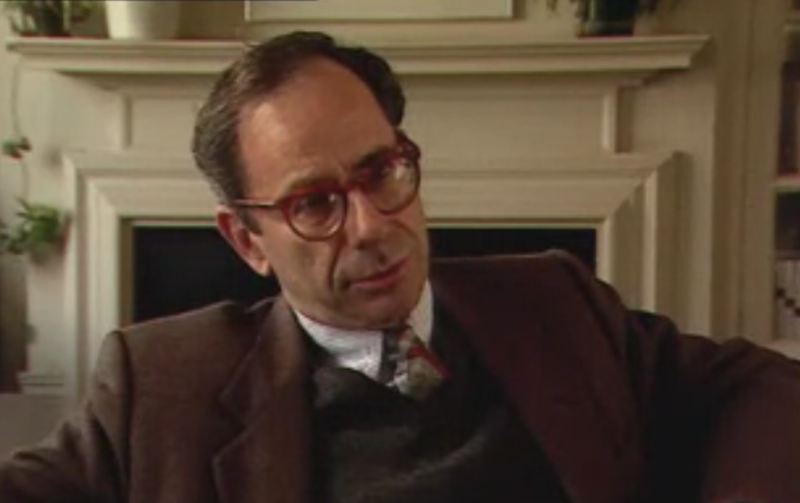 As a young man, steeped in the wisdom of political scientists Quincy Wright and Hans Morgenthau at the University of Chicago, Raskin, a green legislative aide to Representative Robert W. Kastenmeier (D-Wis.), organized several progressive legislators to produce “The Liberal Papers,” the first in a lifetime work of detailing ideas and visions of a more just and more progressive America. Still in his 20s, Raskin joined President John F. Kennedy’s national-security staff under McGeorge Bundy. From the beginning, Raskin questioned the entrenched assumptions of the Cold War foreign-policy consensus.